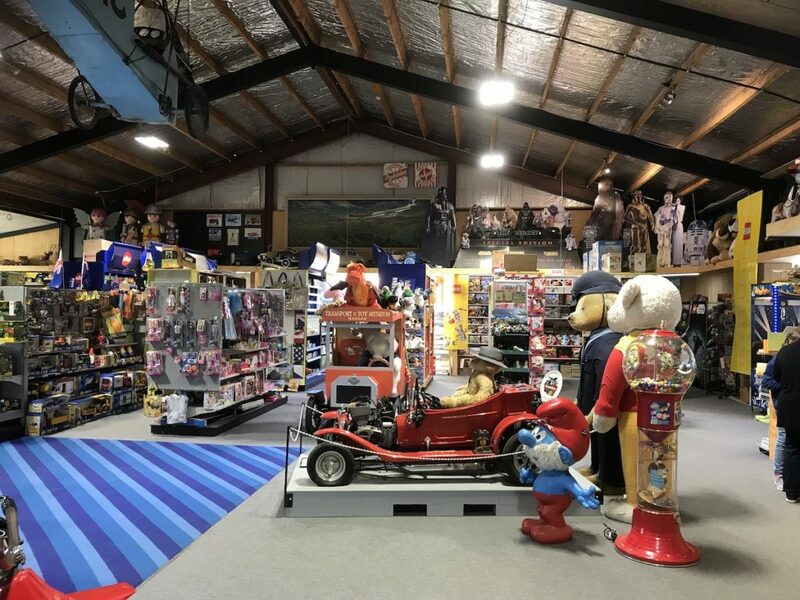 One of the world's largest private collections of aircraft, vehicles and toys. 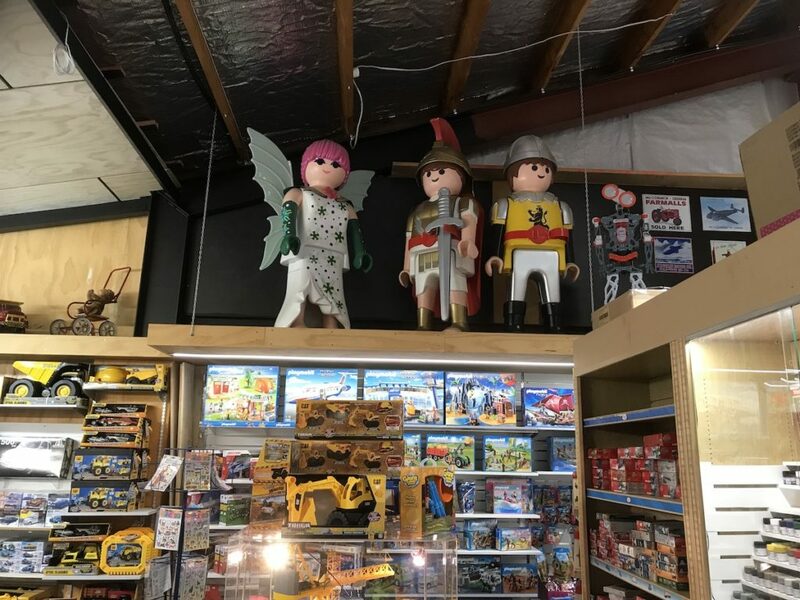 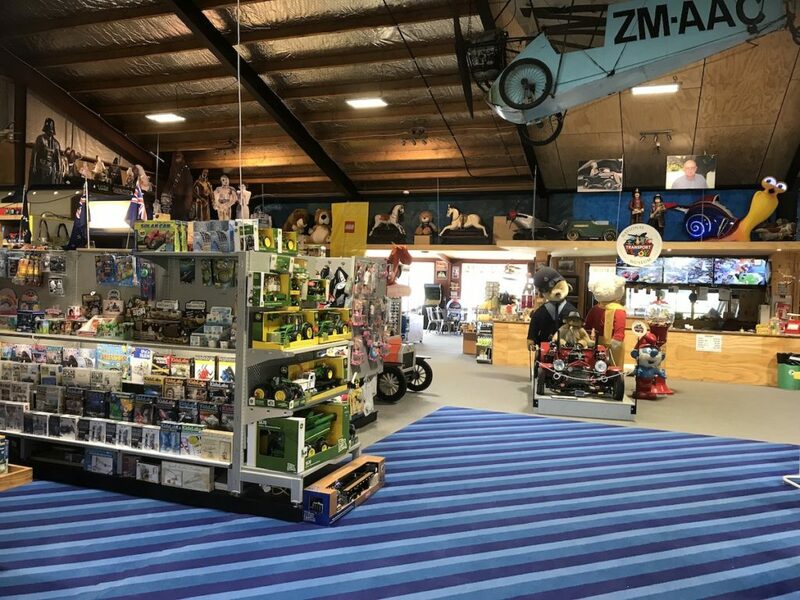 Just about as fascinating as the museum collection itself is our toy and gift shop, which offers a wide selection of toys, models, gifts and light refreshments. 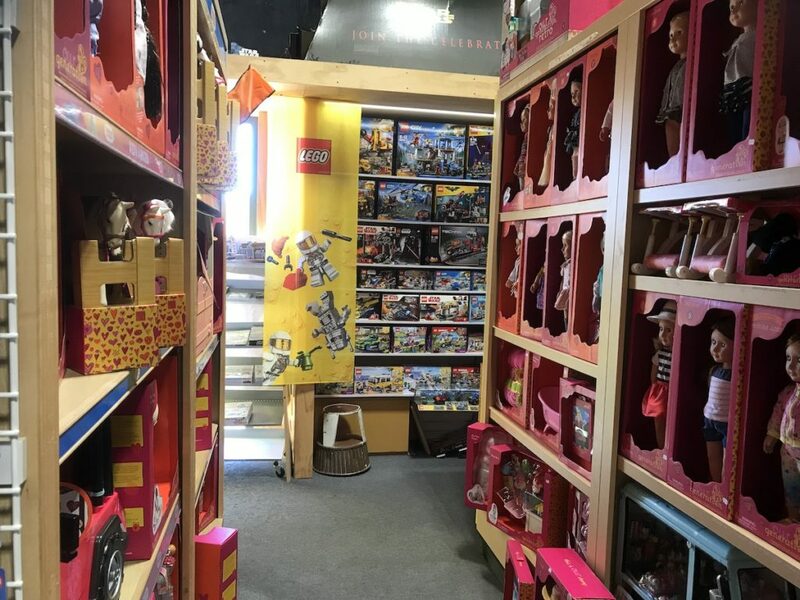 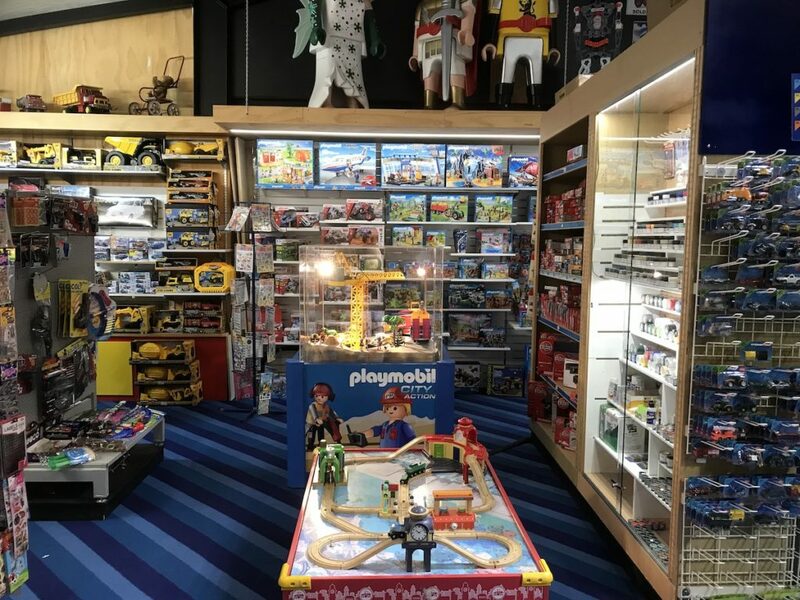 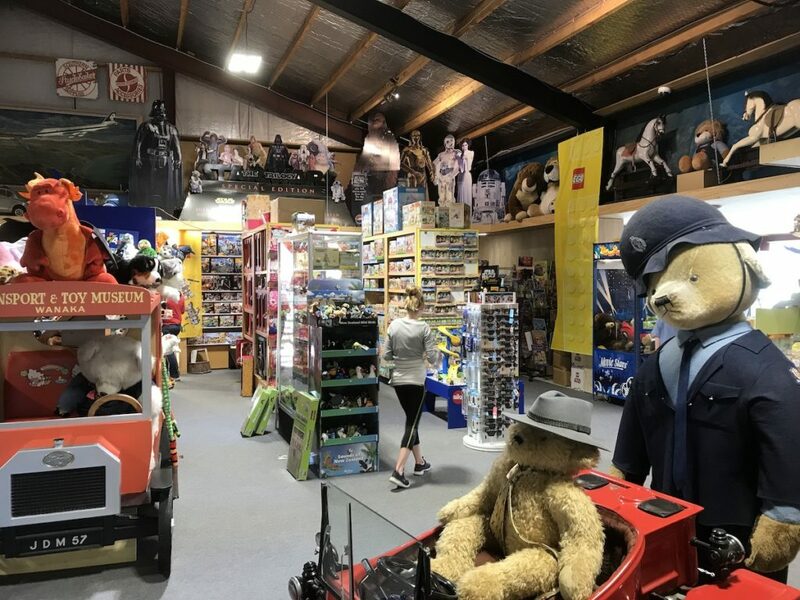 The toy and gift shop is situated within the Museum and stocks a huge selection of collectable toys from cars to dolls, to games and gifts. 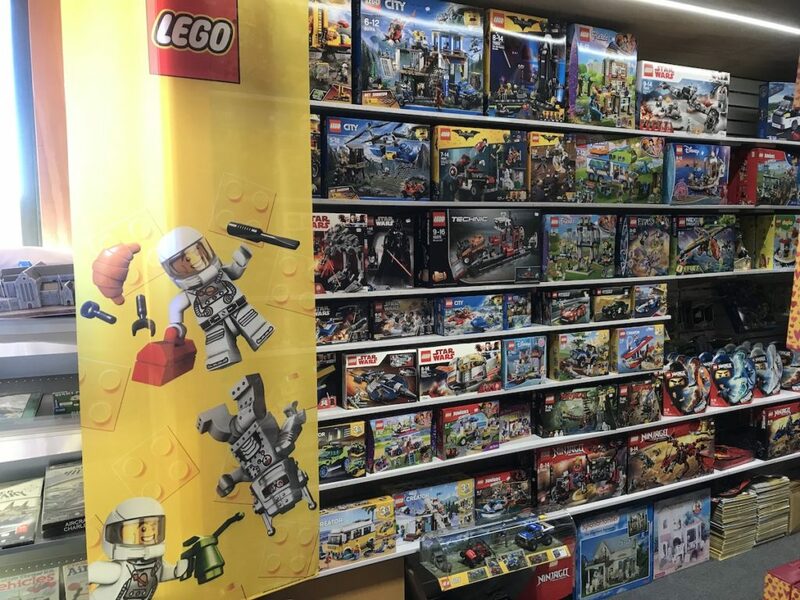 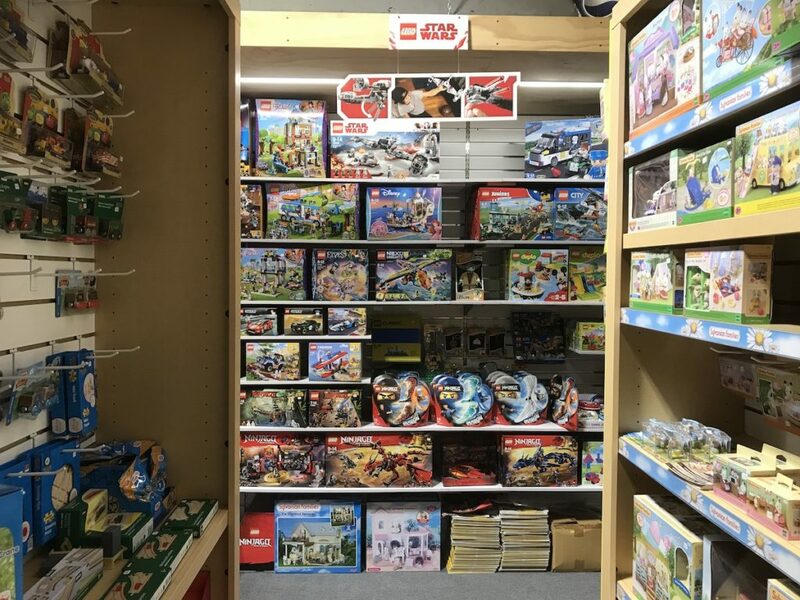 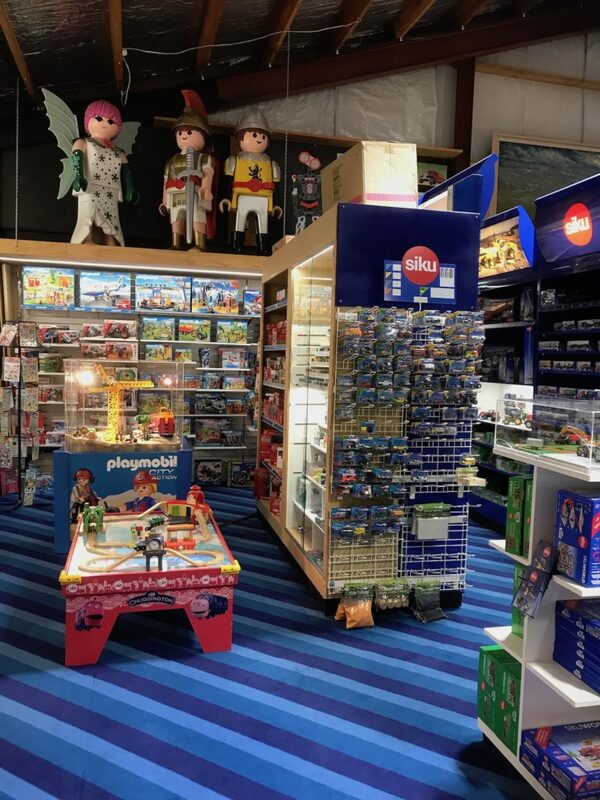 We stock the worlds best brands such as Meccano, Siku, Bruder, Thomas the Tank Engine, Sylvania Families, Our Generation Dolls, Barbie, Mattel, Hasbro, Tamiya, Airfix models and many others. 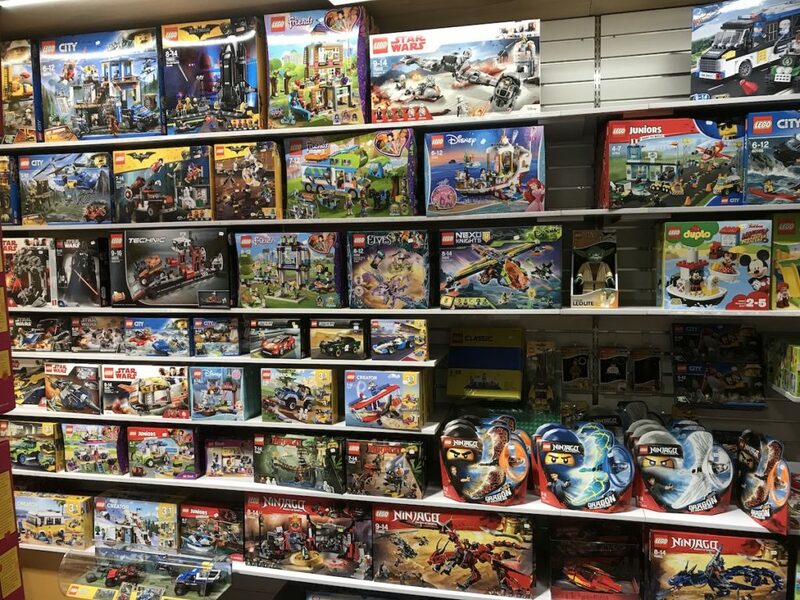 We offer terrific pricing and have an extremely wide range of models within each brand. 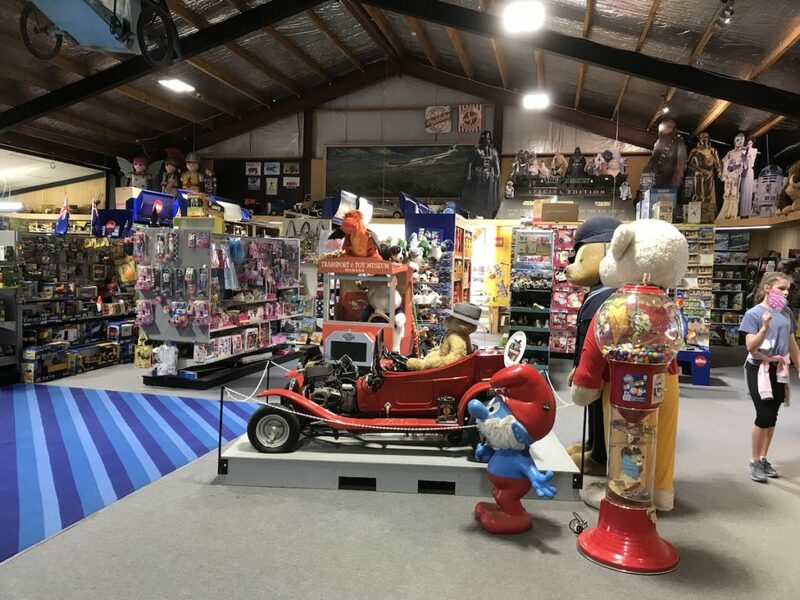 A nearby picnic and playground area features swings and play equipment, as well as pedal tractors and trucks for the kids.